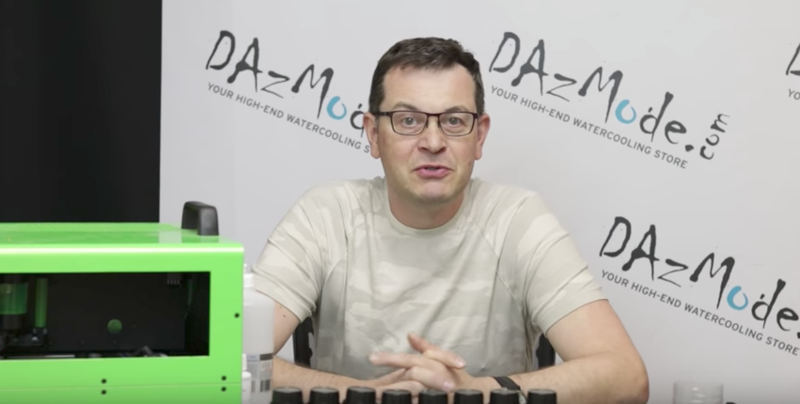 Hit up Daz on his site https://www.dazmode.com/store/ to get your fluids direct. We have sold out of the initial batch of 2,500 Bottles made and are doing a second run already. Keep any eye out because soon we have more news about news about updated product ranges and prices.